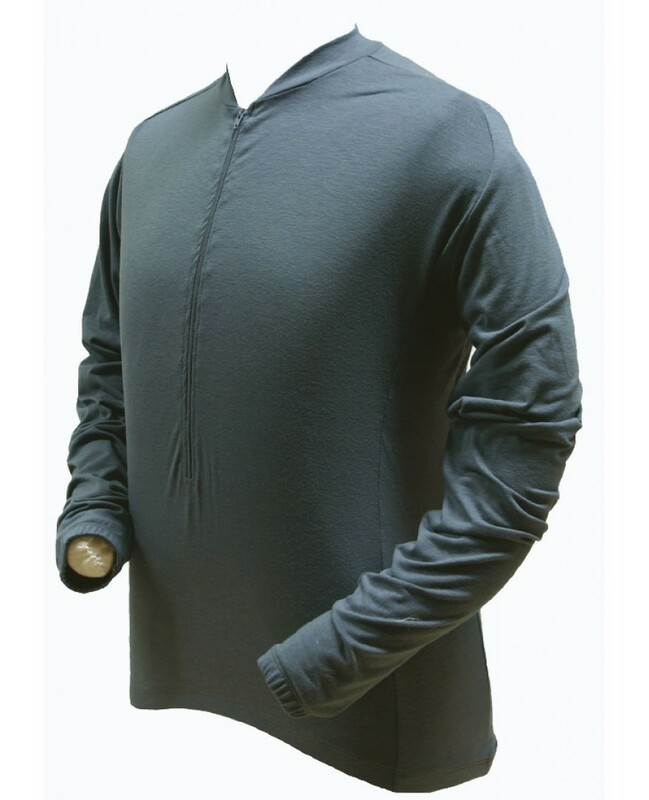 The long-sleeve, Ecycle dri-release (r) Wool Jersey is made of 88% Polyester and 12% Wool. 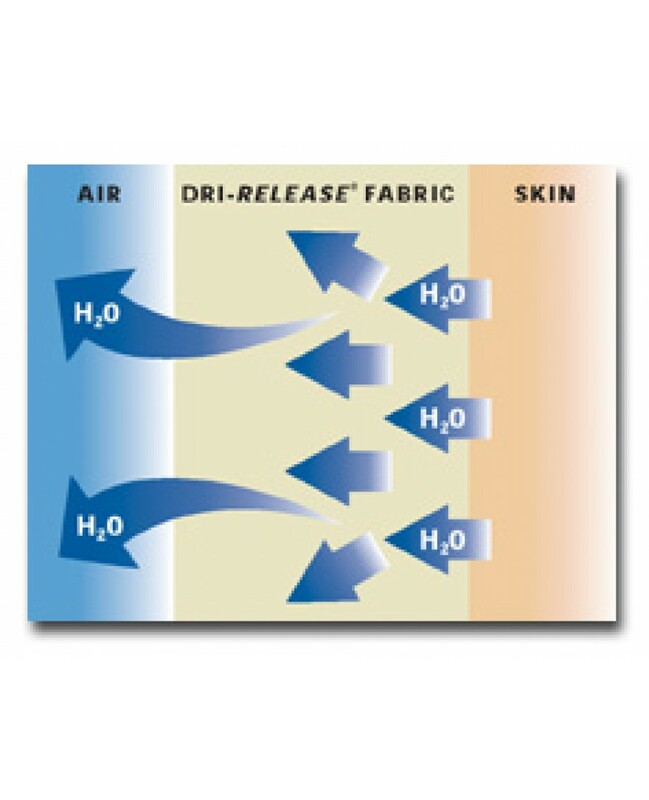 It is a comfortable, non-itchy fabric that performs similarly to dri-release cotton, but also claims wool's thermal properties.Dri-release wool is lightweight and just as insulating as pure wool. Perspiration is carried away from the body through the fabric to evaporate quickly on the outer surface. 14" zipper. Elastic waist and cuffs to keep it all in place. Three rear pockets for storage. Easy care instructions.